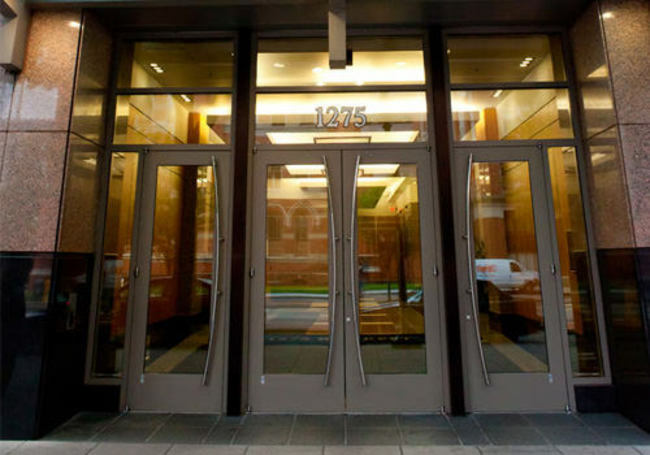 Data centers in Washington DC are typically smaller and more expensive. There are no wholesale options in DC. That said, DC colocation can offer an alternative to colocation in Northern Virginia. A DC data center can provide network redundancy for your backbone. There are alternative North South fiber routes that bypass the Equinix Ashburn campus. Also, some financial trading firms have deployed in DC to get transactional financial news and trade on it quicker. (Think unemployment jobs report or inflation data released regularly by the US government.) 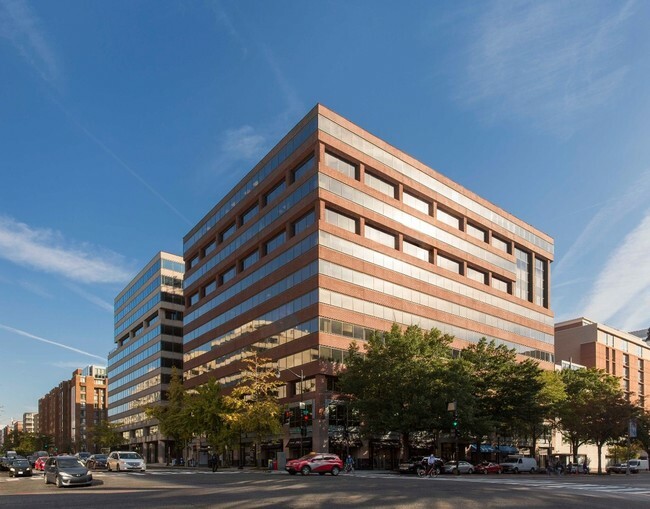 A popular site for news aggregation is CoreSite DC1 (1275 K Street).